You read how-to guides all the time about the perfect time to cut your lawn, but is there a not-so-perfect time too? You can probably guess that the answer to that question is a resounding yes! There are definitely situations where cutting your lawn can do more harm than good. Here are a few of the guidelines you need to follow to know when not to cut your lawn! Mowing your grass when it’s wet will make the Titanic disaster pale in comparison to the mess you’ll have on your hands. 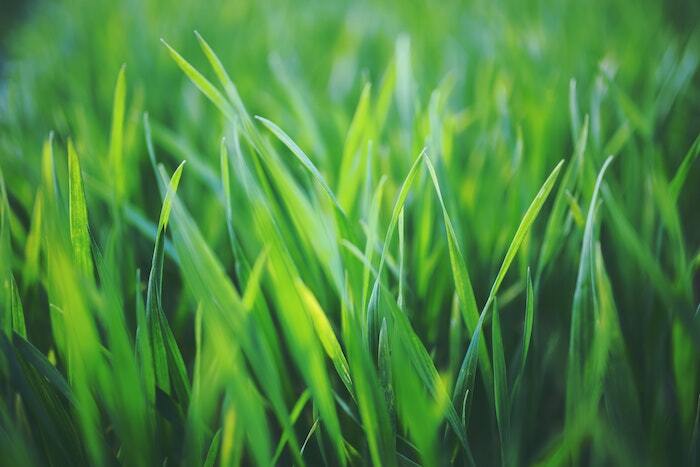 OK – perhaps that’s a bit overstated but mowing wet grass will result in an uneven cut, clumps of cut wet grass that smother healthy grass underneath, and a lawn more susceptible to disease and pests. Not to mention the hazard of walking on wet grass or doing damage to the wet turf with the tires of your lawnmower. Play it safe and wait for the grass to dry before you mow it. If the grass is too wet, you shouldn’t mow and if it’s too dry you shouldn’t either. 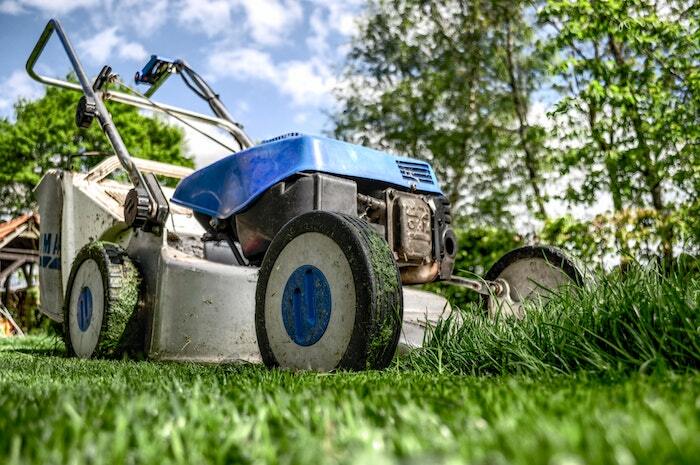 Remember, mowing is a stressful event for your lawn. If you mow when it’s already under stress, such as during dry spell or drought, then it will become even more stressed. You don’t like to be stressed and neither does your poor lawn. It’s recommended that in the fall, before the first freeze, you fertilize your lawn to help support it through the winter so it can bloom strongly in the spring. If you’ve already applied your fertilizer for fall, then you shouldn’t mow. If you mow after this point, then you can disrupt the root growth that fertilizing encourages. 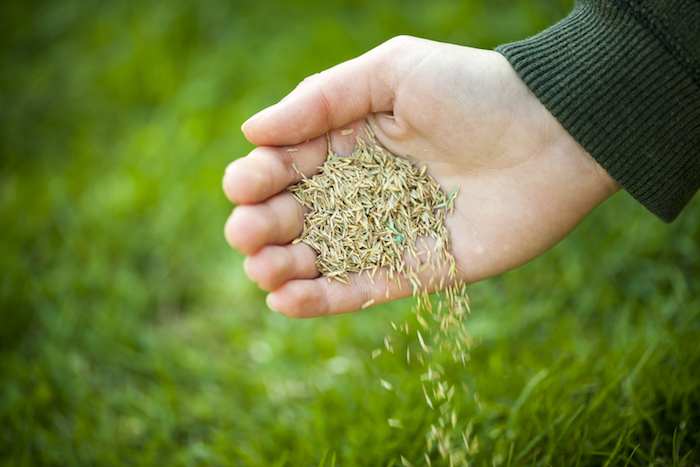 The timing of the final fall fertilization may take some time to learn for your particular region, but find the right schedule and stick to it – and then pack that mower away for the winter. High noon may be a good time for an Old West shootout, but it’s not a great time to mow your lawn. 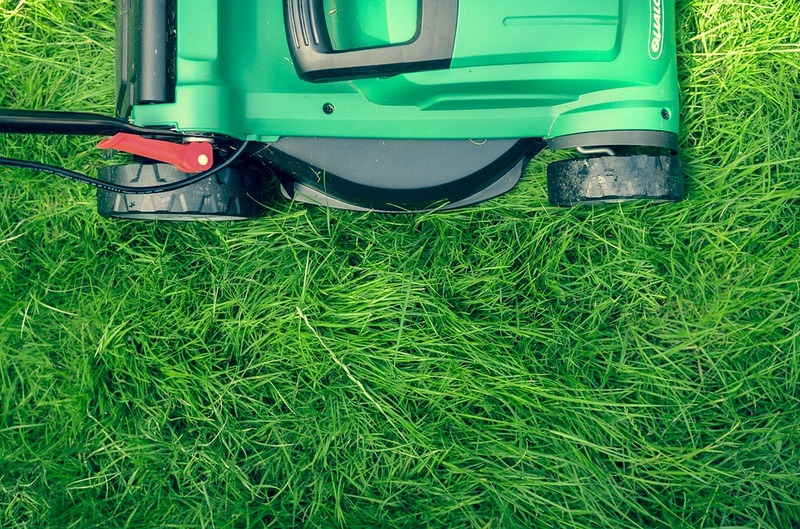 Mowing is all about timing, especially during the high heat of the summer months. If you want your lawn to stay green and healthy throughout the season, then it’s best to mow in the late afternoon or early evening. This allows the day to cool off and for the morning dew to dry completely – because moving a wet lawn is a big no-no too, remember? It’ll be a much more pleasant experience for your lawn and for you if you let the hottest part of the day pass by and mow after it begins to cool off. Lawn diseases can be caused by a host of things but thinking you can just mow over that brown (or white or slightly pink) patch and not spread the disease to other parts of your lawn is a mistake. If you have identified fungi on your lawn, treat it and then make sure to disinfect the blade and undercarriage of your mower before you mow again. Until the disease is gone, you will need to make sure you’re not unintentionally spreading it by mowing over it and transferring the spores. Understanding your lawn isn’t exactly rocket science, but it does take trial and error as well as a desire to learn just how to treat your lawn the right way. 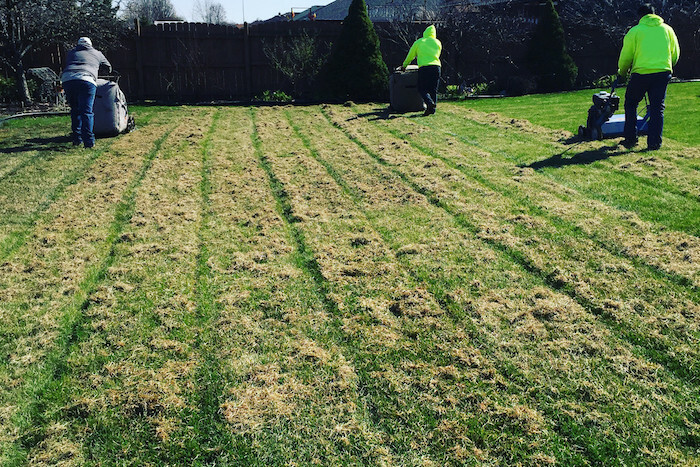 Remember the basics and there’s not much you and your lawn can’t bounce back from! Get notified of the latest posts - right in your inbox. 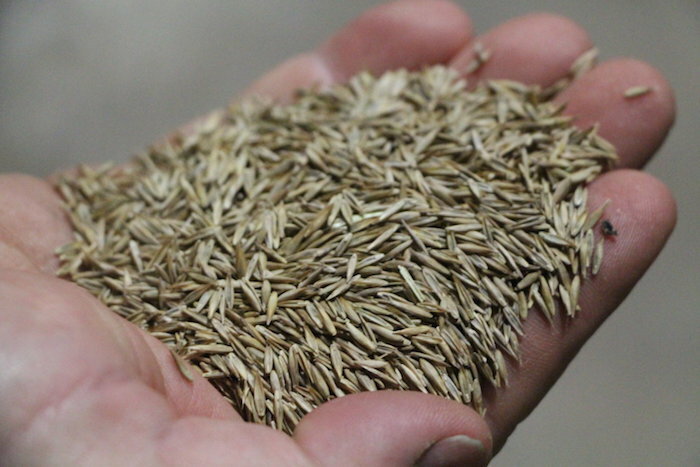 Should You Overseed Your Lawn?